Wonderful Stone Brooke living. 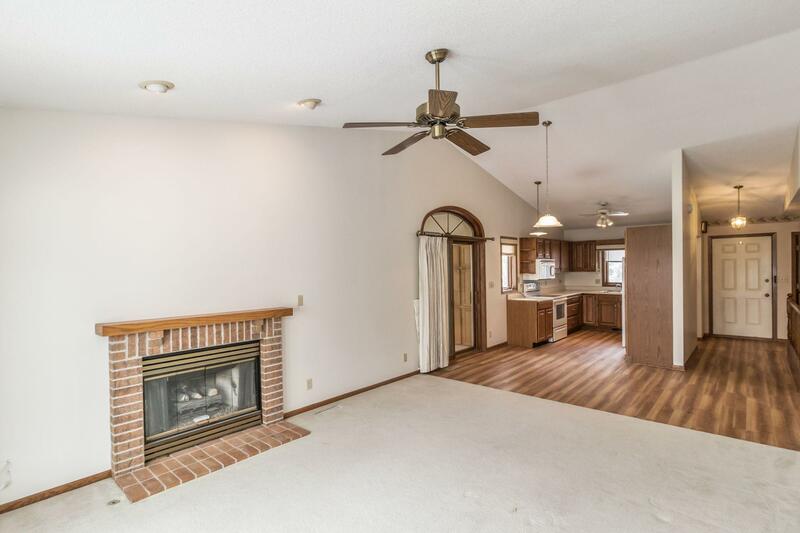 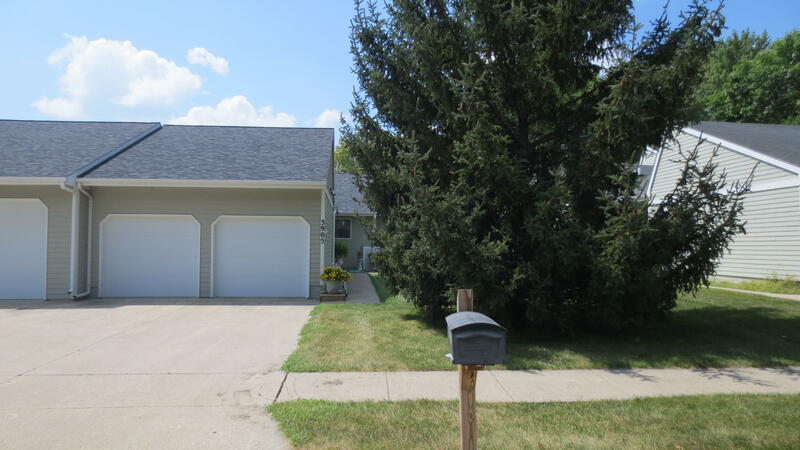 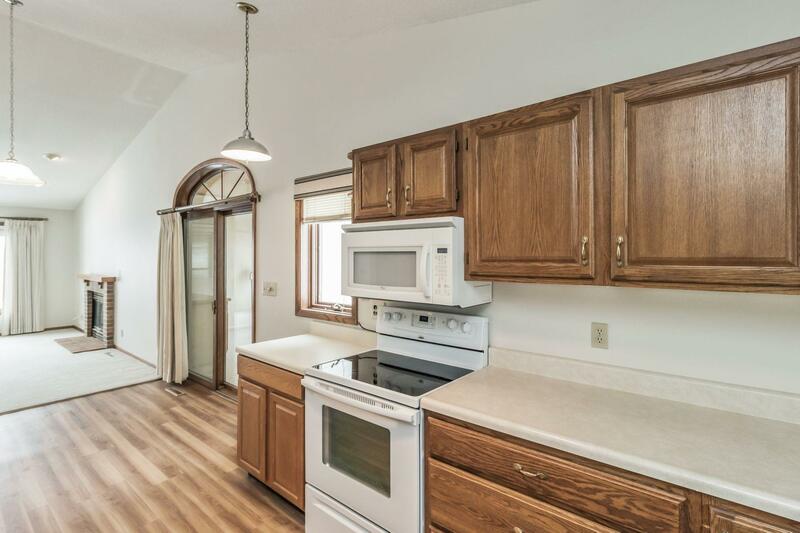 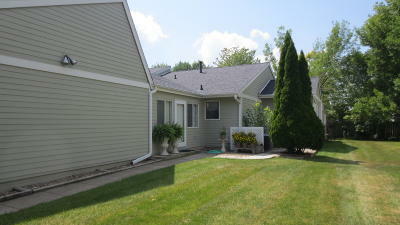 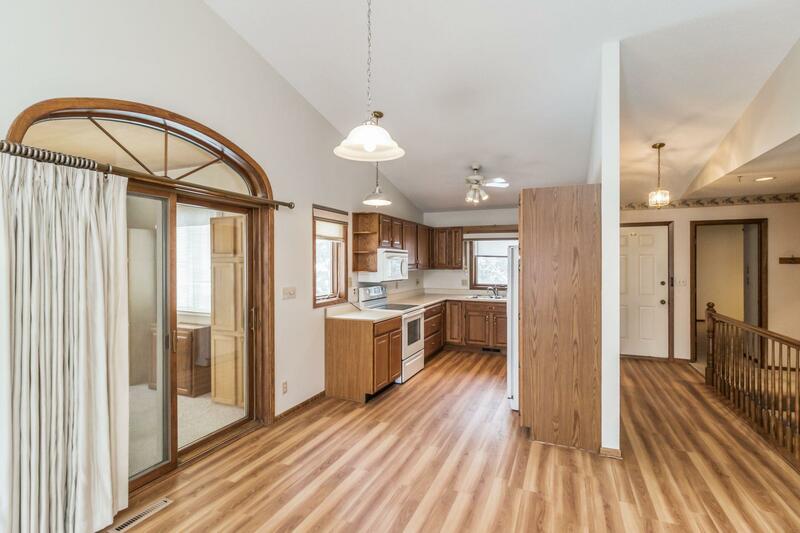 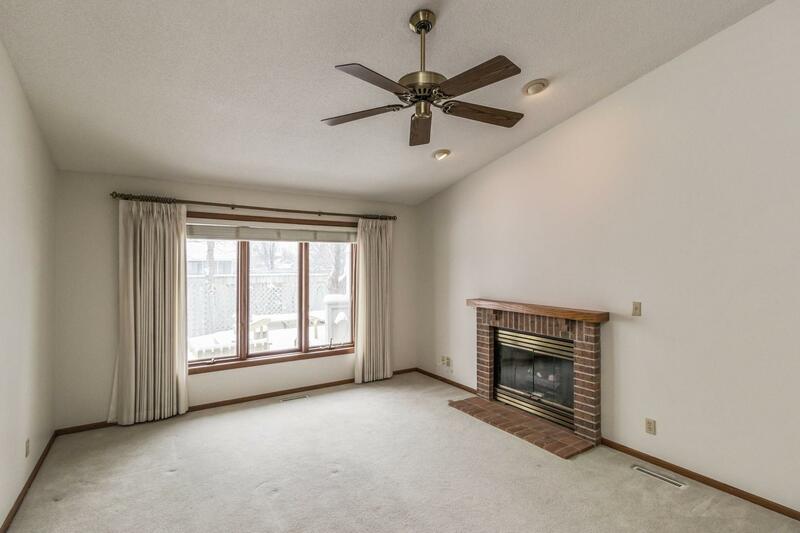 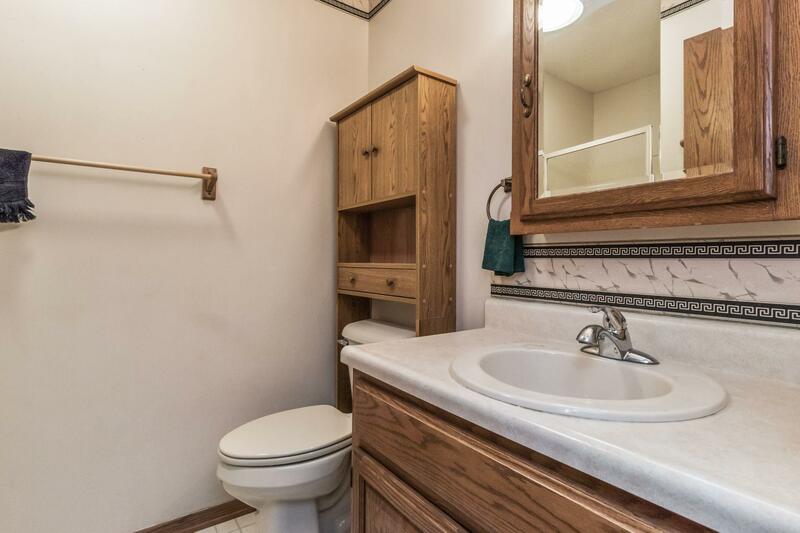 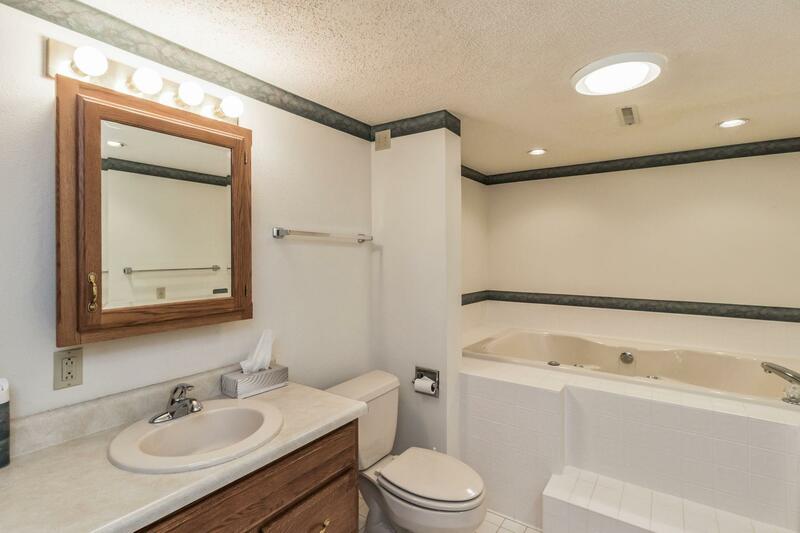 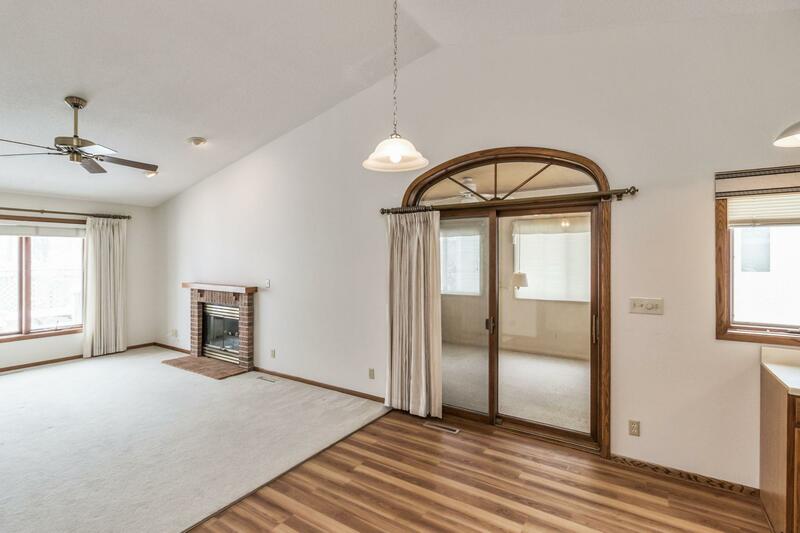 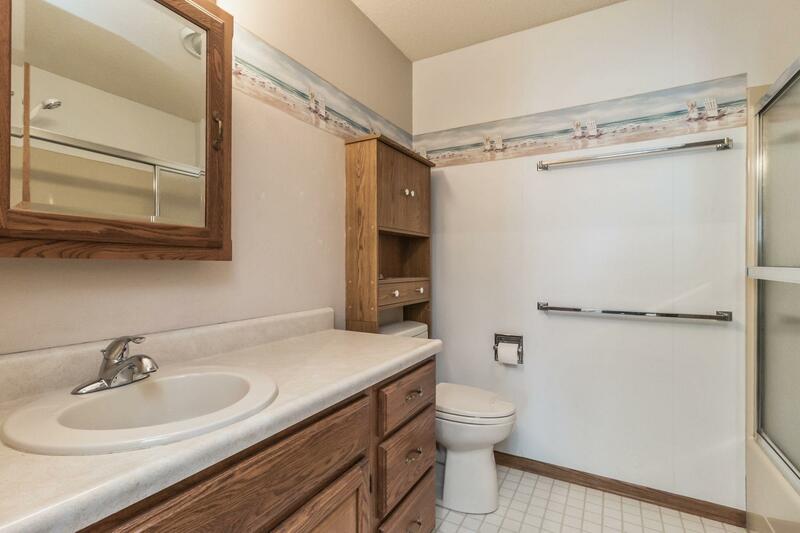 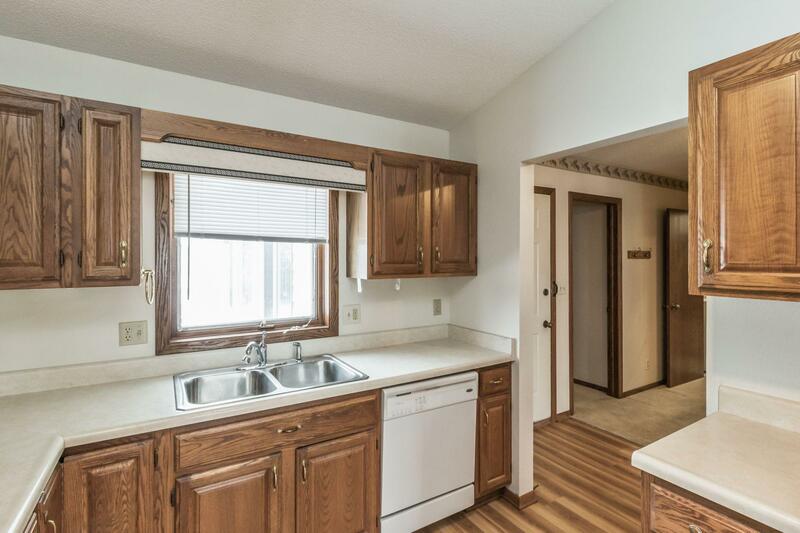 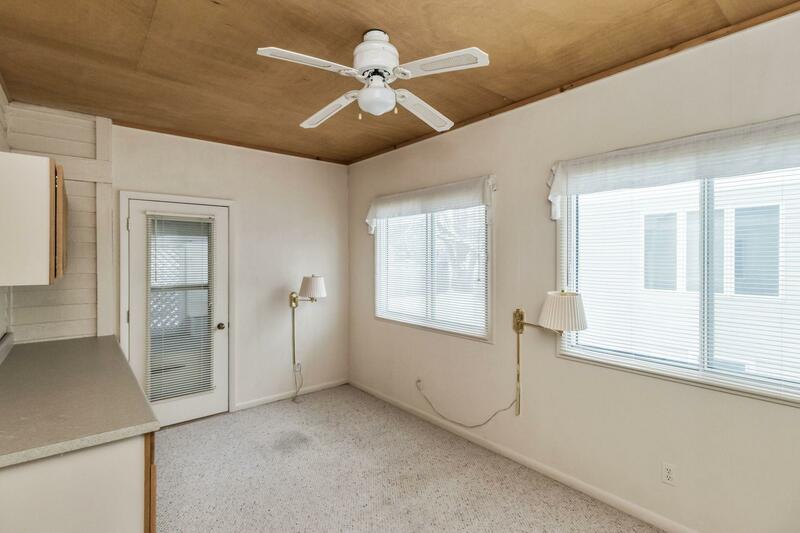 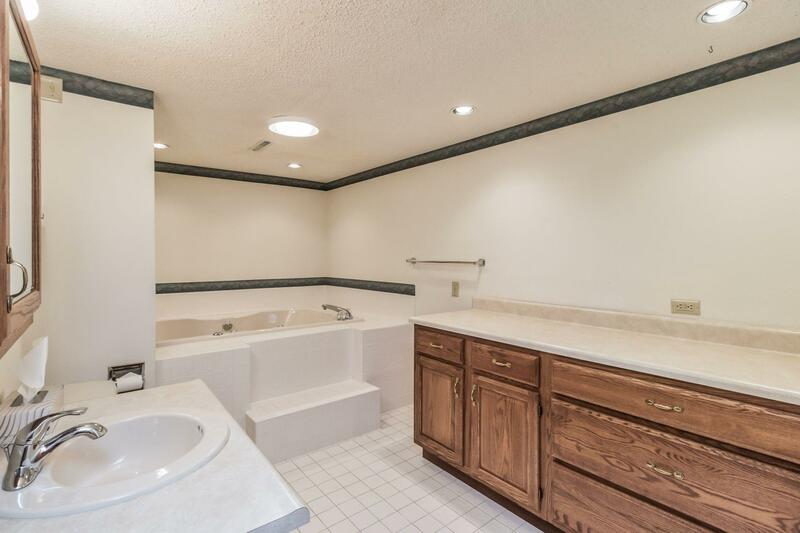 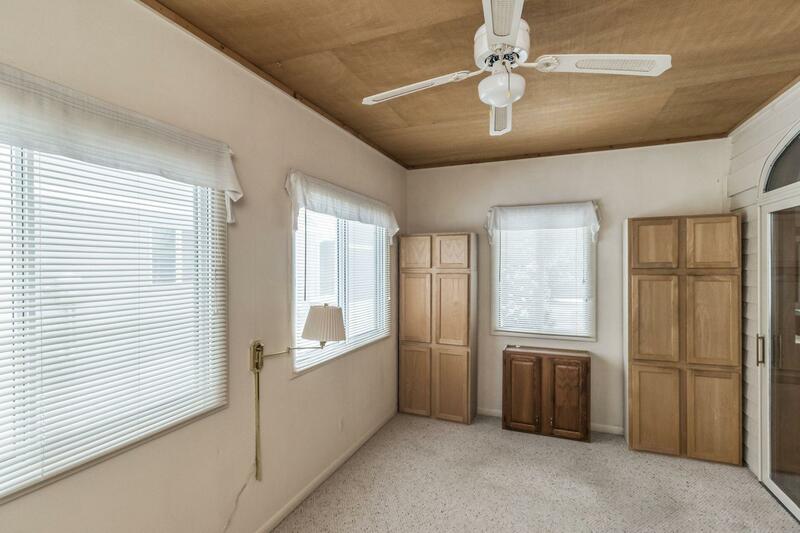 This home has main floor bedroom, laundry, plus enclosed entry from garage to home. Wonderful kitchen with new luxury vinyl floor, looks sharp!. 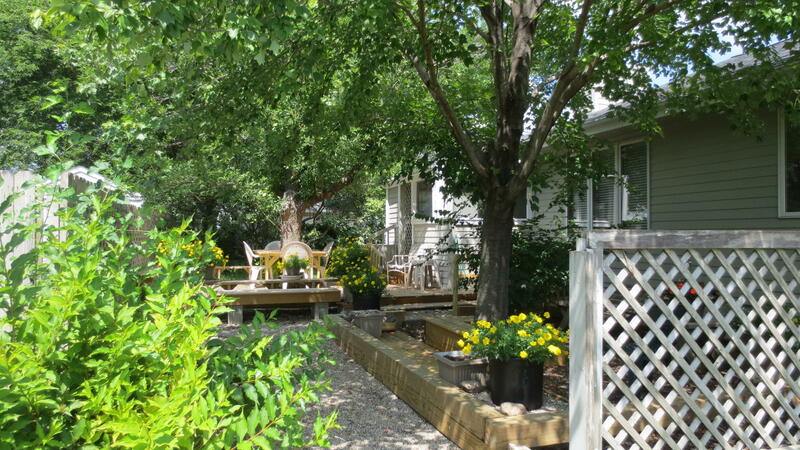 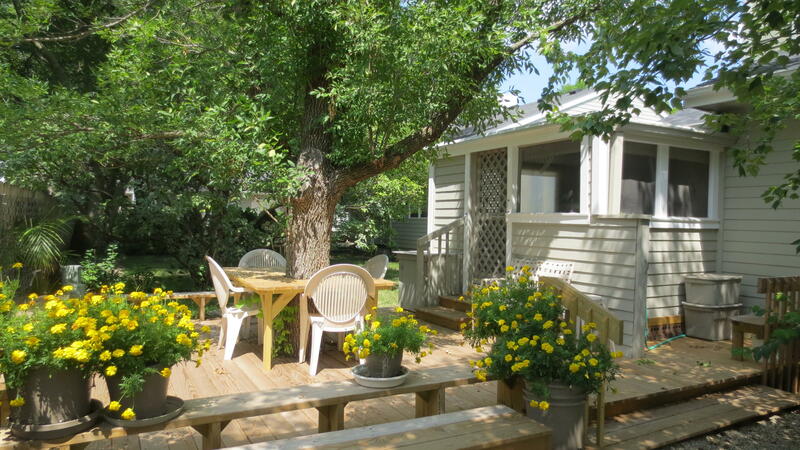 Dining and extra special den/sitting room which opens to recently built deck (a must see). 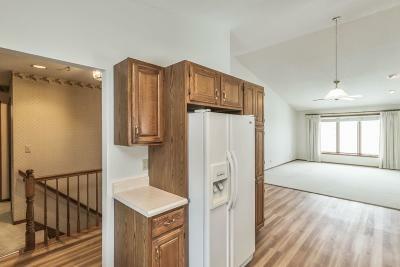 Newly painted living and kitchen with eat-in area as well as sit down area for dining. 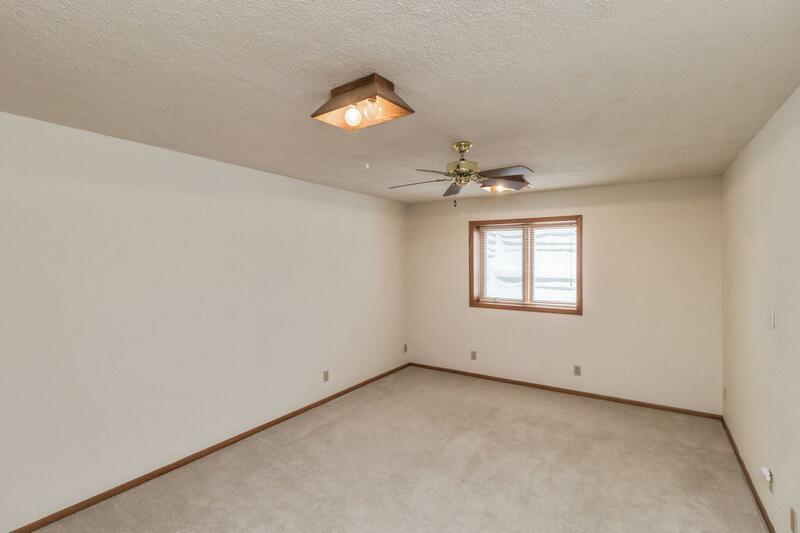 Two more bedrooms down and/or family room. 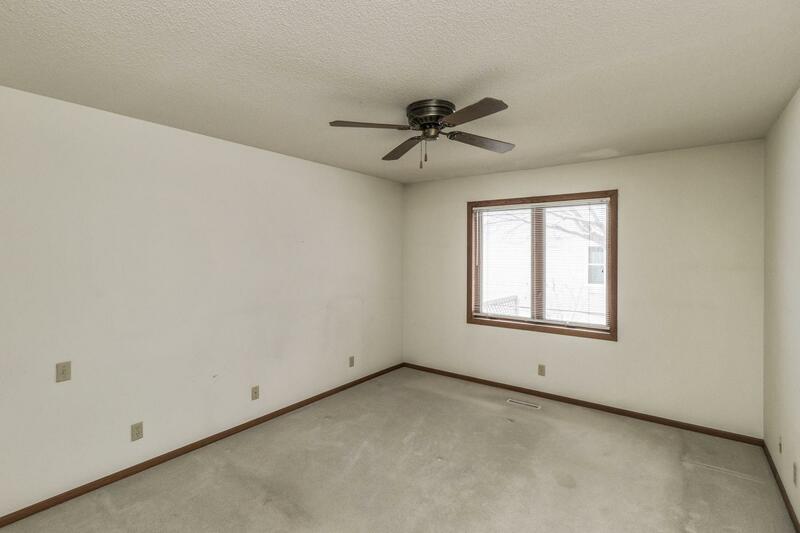 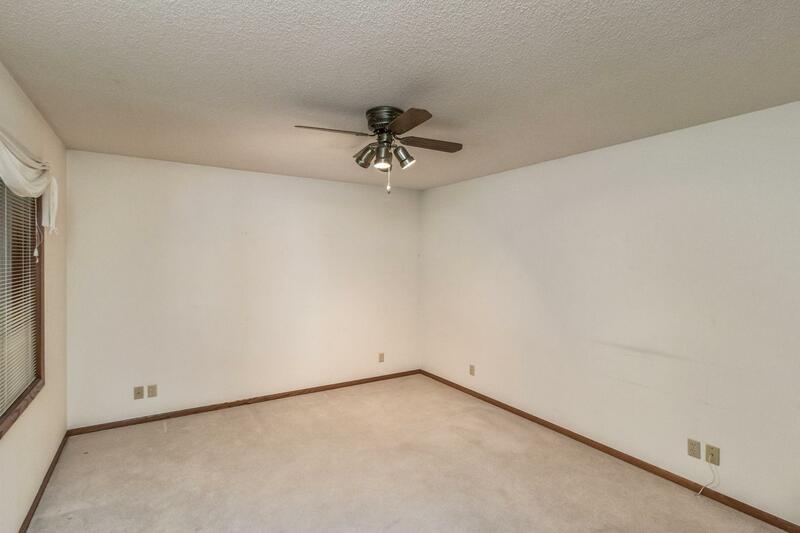 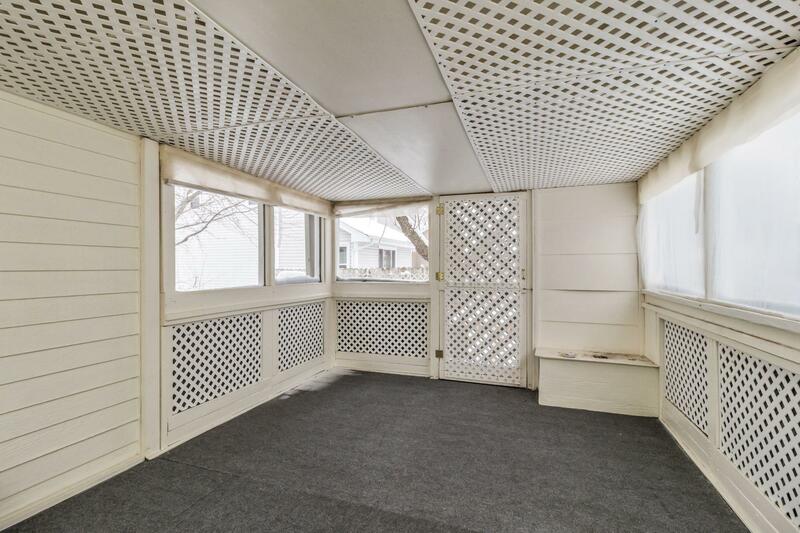 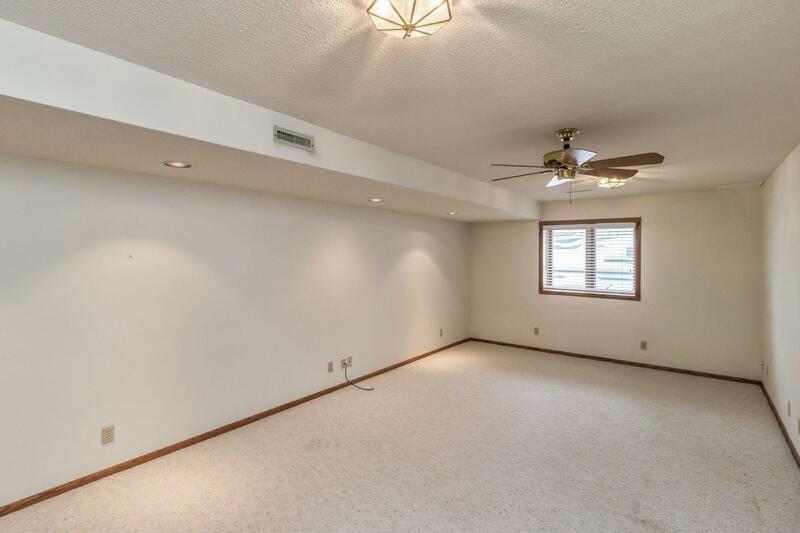 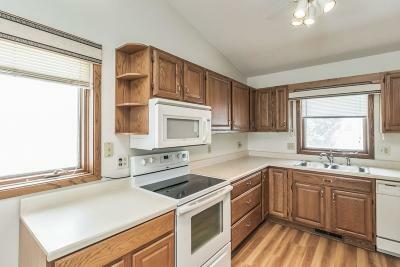 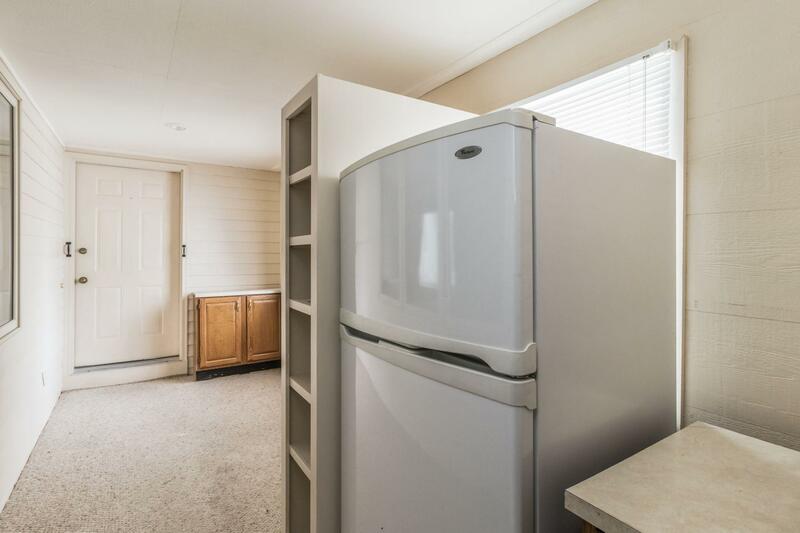 Great space for all your crafting projects! 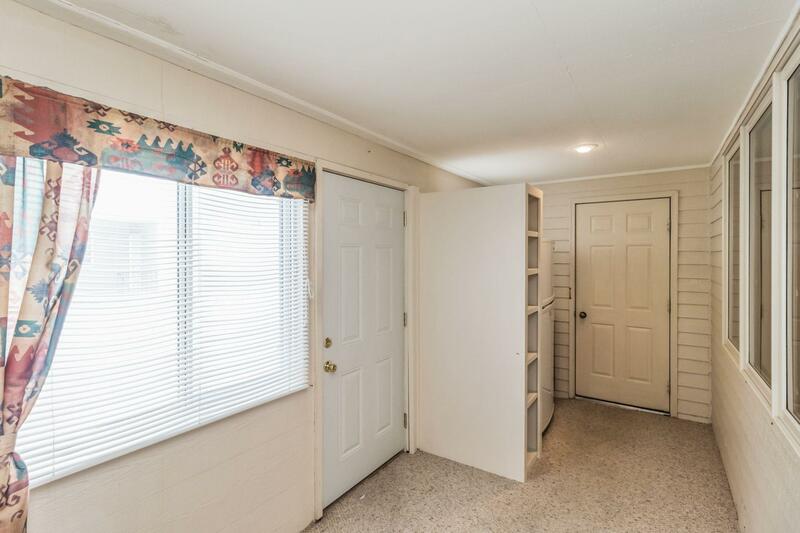 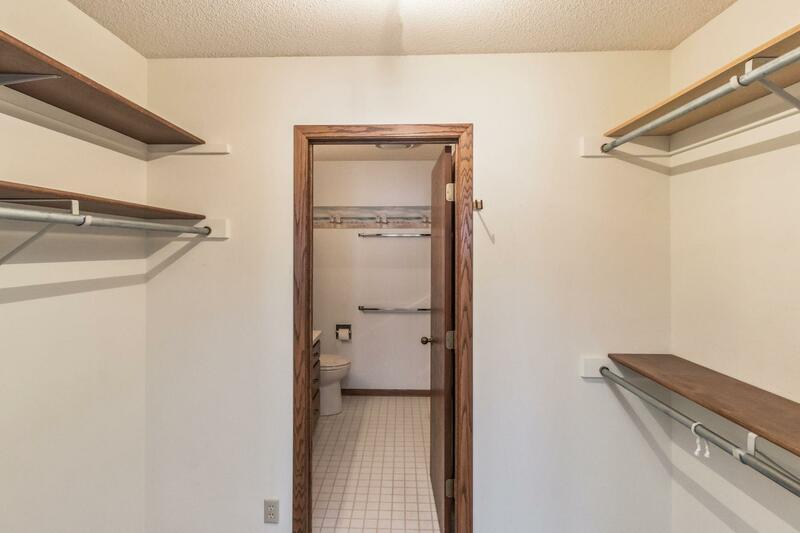 Abundant storage above garage with pull down stairs! Please take a look and you will fall in love with this home and make it your own.